Don’t have room for a volt gauge? 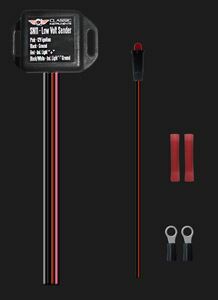 Use the Classic Instruments Low Voltage Sensor to indicate when your electrical system has low voltage. 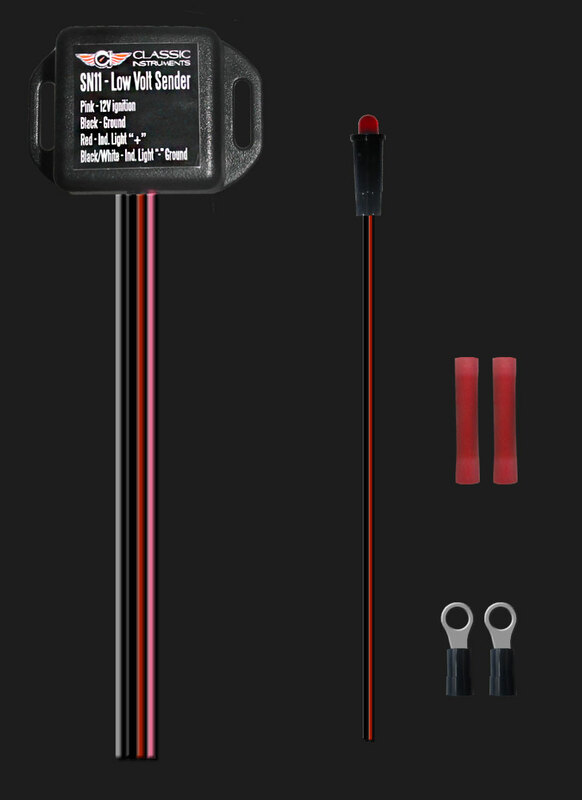 This sensor is setup to trigger a warning light if your electrical system has 11 volts or less. The sensor uses either the supplied LED bulb or a stock incandescent bulb to visually alert you of any electrical system faults.